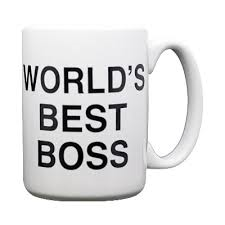 Swedes – the world’s best bosses? If you are Swedish, I would like some help from you. I am carrying out some informal research into what Swedes perceive to be the best management qualities and behaviours. There’s a lot of research out there, but a lot of it is old. I’d like to get some contemporary and fresh input. And I need your help. 1) What do you think are the most important qualities of a good manager? 2) What do you think are the most important behaviours of a good manager (in relation to you and your work)? List as many qualities/behavours as you want. Previous Post Swedish healthcare – best i test! Next Post Happy Swedes? That’s the question.